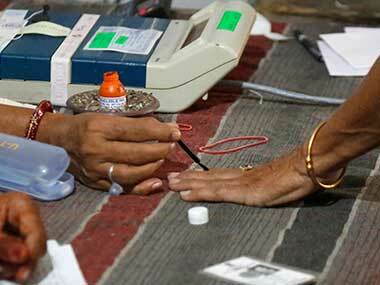 The first phase in the Lok Sabha Election begins on Thursday, 11 April, along with four Assembly elections. 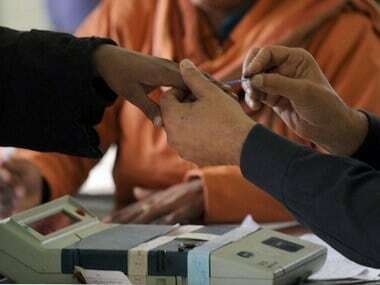 The Election Commission had announced the dates on 10 March, kick-starting a mega electoral battle where the BJP will pitch for a re-election of the Modi government amid the Opposition's efforts for a united fight to unseat it. 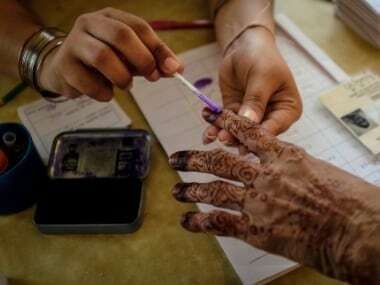 Polling will be held in seven phases on 11 April, 18 April, 23 April, 29 April, 6 May, 12 May and 19 May for 543 Lok Sabha seats across the country in which nearly 90 crore voters would be eligible to vote, Chief Election Commissioner Sunil Arora told a packed press conference. 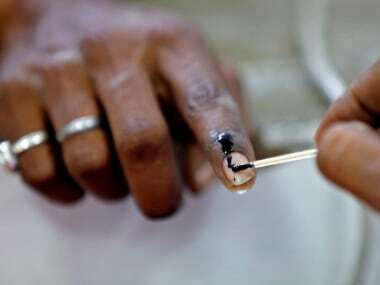 The Election Commission of India published the electoral roll on its website on 31 January. And as long as you're mentioned in the electoral rolls, you can show any identity card such as voter's card or Aadhaar to cast the ballot.